Big news in NYC – the New York City Council enacted major changes in drivers’ favor and against Uber/Lyft. What impact will these regulations have on drivers? Senior RSG contributor Christian Perea covers the latest below. Yesterday, the New York City Council enacted some of the strictest regulations on Uber and Lyft in the nation when they passed a sweeping package aimed squarely at ride-hail companies and their drivers. 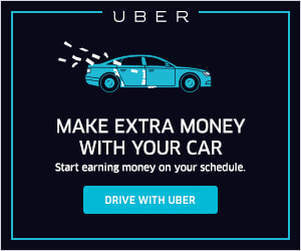 The regulations in New York City will include a 1-year cap on allowing new Uber and Lyft cars in the city while also creating an earnings floor similar to a minimum wage for drivers, as well as several other new rules. Drivers rally on the steps of New York City Hall in support of a yes vote. This package serves as a huge blow to Uber and Lyft HQ while also being heralded as a major victory by many NYC for-hire drivers. It comes in the wake of six livery driver suicides in the past year, one of which was done on the steps of City Hall. “It’s not easy taking on Silicon Valley behemoths, but we kept on fighting for what we know is right and today the workers prevailed. We are thankful to the New York City officials who listened to the stories of drivers who are struggling to support their families and stood by us in this fight,” said IDG Executive Director Ryan Price. Regulation Rundown: What’s Changing For Drivers In NYC? The package of regulations includes a lot of major changes, and the biggest two involve capping the number of licenses issued for new ride-hail drivers in NYC as well as establishing a pay floor for drivers of approximately $17.22/hour. I’ve included a summary of each bill below along with my take on how they will affect drivers. Requires the Taxi and Limousine Commission to study and decide whether to adopt vehicle utilization standards or regulations on the number of for-hire vehicle licenses. During this one-year study, no new for-hire vehicle licenses would be issued, with an exception for wheelchair accessible vehicles. The TLC would also be able to issue licenses if it determines there is a need in a particular geographic area and there isn’t a substantial effect on congestion. My Take: This is the driver cap that many full-time drivers (myself included) have been seeking since the early days of Uber and Lyft when they flooded the market with drivers so they could lower the prices some more. There are a lot of arguments on whether or not something like this would work, but now we will find out firsthand how such caps help (or hurt) our bottom line. The stoppage on new licenses will occur in tandem with a study that may use utilization rates to determine how many licenses can be issued for new ride-hail drivers. This aspect alone is really interesting because in theory it will allow for supply to match demand and prevent a new form of medallion bubble from occurring and limiting access to drivers. It will be several months before drivers begin to feel the impact of this. Around 60% of drivers in NYC are full-time and have invested a lot just to be on the road, so it’s not like 68.1% of them are going to disappear in 6 months. However, both Uber and Lyft are still growing their passenger base quite strongly and some drivers will stop driving in that time nonetheless. This isn’t a cap on the number of drivers though, but more a cap on the number of cars. Furthermore, the TLC can still determine that there are not enough cars serving the outer boroughs and allow more licenses to be granted. If you’re a driver in NYC, you’re gonna have a busy New Years Eve! This cap does not apply to Wheelchair Accessible Vehicles so hopefully we will see more of them since ride hail service for those in a wheelchair has been abysmal. Will require the Taxi and Limousine Commission (TLC) to set minimum payments to for-hire vehicle drivers for trips dispatched by high-volume for-hire services. TLC would also be required to study payments for other for-hire vehicle trips and would be authorized to set payments for those trips as well as set minimum rates of fare. My Take: This gives power to the TLC to regulate pay and fares for drivers. For example, they can set a higher minimum fare if they determine drivers are making less than minimum wage on the fare. 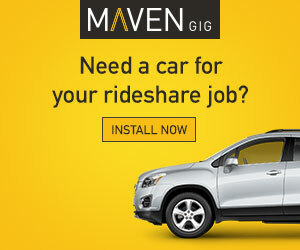 This is a pretty big deal because it essentially creates a pseudo-minimum wage for rideshare drivers that are considered Independent Contractors by the IRS. The big question here is how effectively the TLC will wield this power. Some suggest that the TLC will adopt a nifty utilization formula with the goal of raising driver pay rates (rate cards) 22.5%. This is not a “minimum wage” or hourly pay for drivers though. It is aimed to adjust the rate cards upward until most drivers make a minimum of around $17.22 per hour. An estimate of what a trip will pay before and after the proposal per this calculator on IDG’s website. Updated: Instead of making a minimum wage, the goal is to raise the rates so drivers earn a minimum of around $17.22 per hour. It’s not a minimum wage or hourly pay. Basically the TLC will look at utilization rates of drivers and adjust the “rate card” accordingly for drivers. The original version of this article stated that this would act as a “minimum wage” of around $17.22/hour but that is inaccurate. – It’s an increase to the rate cards that pay drivers. Waives the license fee for taxis and for-hire vehicles if the vehicles being licensed are wheelchair accessible. 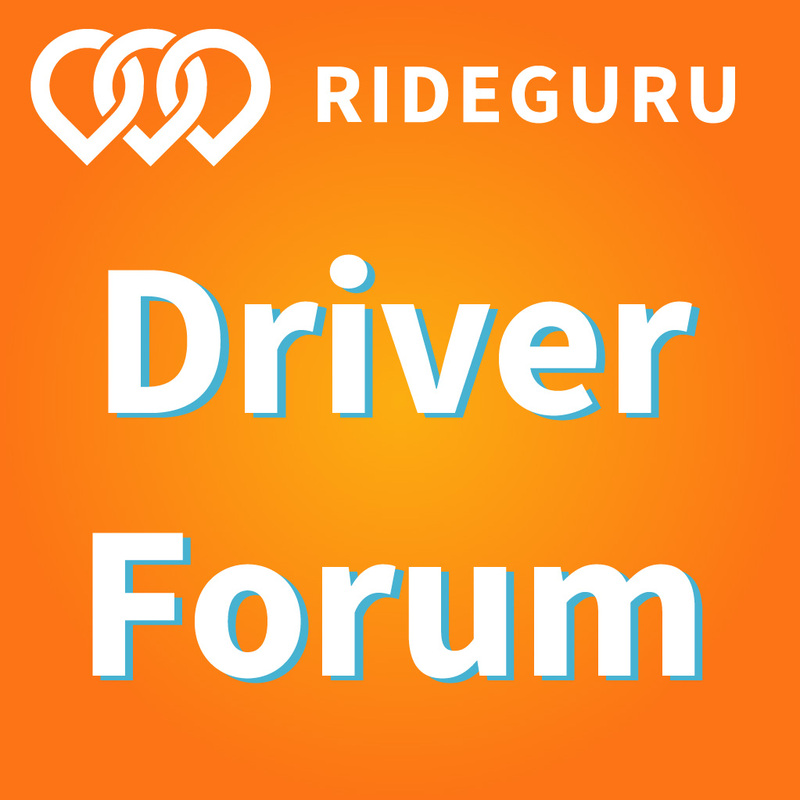 The current taxi license fee is $550 and the current for-hire vehicle license fee is $275. My Take: This is part of the loophole that encourages the development of Wheelchair Accessible Vehicles (WAV). I’m not sure how many will enter the market with a WAV though since the vehicles are quite expensive. It would really help if Uber, Lyft, or even the city provided desirable financing for these vehicles since most drivers won’t spring for the more expensive vans on their own. Adds a new license for high volume for-hire transportation services serving over 10,000 trips a day. Given the high amount of trips required to qualify as a high-volume for-hire service, the new license would only apply to a handful of companies at the moment. The license would be valid for a period of two years and the Taxi and Limousine Commission will set the required licensing fee. My Take: This is basically targeted at Uber and Lyft and forces them to share every detail of every trip given by a driver plus the utilization rate of each vehicle that operates each day. The TLC still has to determine the cost of the license, but failure to comply will result in a fine of $10,000 per day. The city will likely use this data to determine a lot of future regulations as well as the number of vehicles it allows on the road in the future. Fines Lowered For Illegal Street Hails? Removes the enhanced financial penalties for unauthorized street hails in the hail exclusionary zone. My Take: This seems a little random. It basically reduces the fine for picking up street hails. It doesn’t legalize it. I don’t see this affecting drivers much and I’m a little confused. In 2015, Mayor Bill de Blasio attempted to cap the number of rideshare vehicles on the road in NYC and Uber aggressively mobilized a campaign to defeat the measure. At that time, both companies relied on the ability to rally a strong and enthusiastic base of passengers and drivers to put pressure on city governments to prevent things like this from happening. This time around, Uber and Lyft attempted the same thing via aggressive messaging in the passenger app, email campaigns, and (surely) a crap-ton of lobbyists to water down regulations. Karen Koslowitz recalled negative campaign mailers that included a picture of her angry face sent to voters in her district by Uber in 2015 that claimed she was “going to kill 10,000 jobs by waging a war on Uber”. She stated, “Uber lies! They REALLY lie!” before voting “Aye on all” in favor of the regulations. Other council members seemed to remember these attack flyers as they themselves received the same treatment in 2015 from Uber. 39 of 45 council members voted in favor of 144B. How Will Uber and Lyft Respond To These Changes? In most other cities, Uber and Lyft would just decide to abandon the market (and their drivers). They did this most famously in Austin when the city council there passed legislation requiring drivers to pass an FBI-based fingerprint background check. But NYC is the largest ride-hail market in the world so they can’t pick up and leave. Their strategy will likely be similar to past efforts where they head to the state level to get more TNC friendly legislation passed, or perhaps also through a series court battles around the legality of a minimum wage for independent contractors (which might backfire if New York decides to adopt the ABC test to determine employment status). These regulations are much more strict for Uber and Lyft, but it’s tough to imagine them abandoning their largest market. That being said, they’re definitely not going to give up anytime soon. I expect them to fight tooth and nail to get rid of these changes because it undermines their ability to flood a market with new faces that love the flexibility of driving 14 hours a day. Will This Come To Our Cities? For some reason, NYC seems capable of passing their own rideshare regulations – probably because such a high percent of drivers are full time and depend on this income. 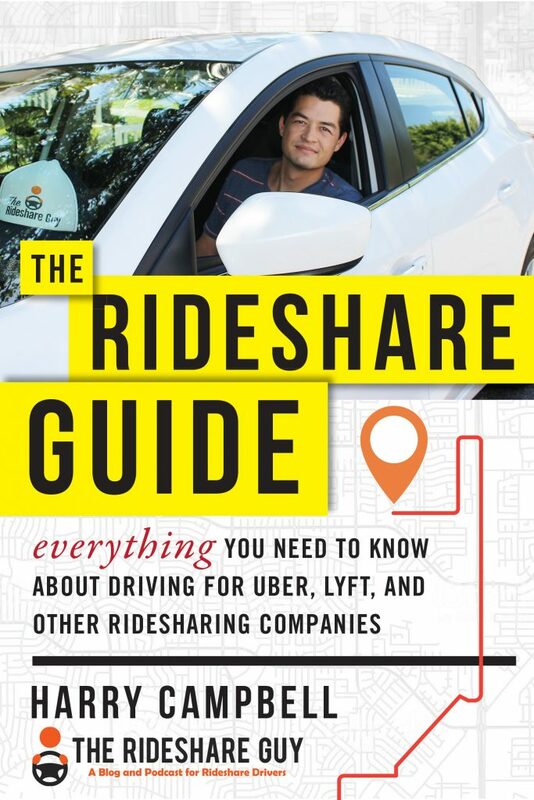 Most regulations for rideshare companies in the US presently occur at the state level since both companies initially lobbied hard to get states to pass blanket regulations that make it easy for TNCs to do business without having to adhere to different regulations in different cities. This means that most cities cannot steamroll Uber and Lyft with similar regulations like NYC just did. Furthermore, Uber and Lyft have adopted a strategy of offering to pay congestion taxes to municipalities and most seem to be going for it instead of doing anything for drivers. Make no mistake. What happened yesterday in New York City is historic for drivers. It comes after two years of intense efforts from working-class driver organizations like the Independent Drivers Guild, The Alliance of Independent Workers, and the New York Taxi Workers Alliance, all of which supported these measures by organizing hard to recruit drivers (Uber and taxi alike) and mobilizing them to support the bills. If you want to see anything similar in your neck of the woods, you’re gonna have to put in actual work. Drivers, what do you think of what happened in NYC and do you think it could happen in your city?